Yara Shahidi Is on Board For POPSUGAR Play/Ground — Don't Miss Out! We fell in love with Yara Shahidi on Black-ish, promptly followed her to Grown-ish, and now have another place to catch up with this rising star — at POPSUGAR Play/Ground! We're thrilled to announce that Yara will be joining Mindy Kaling and Kate Hudson as a creative advisor for our weekend-long festival this June. 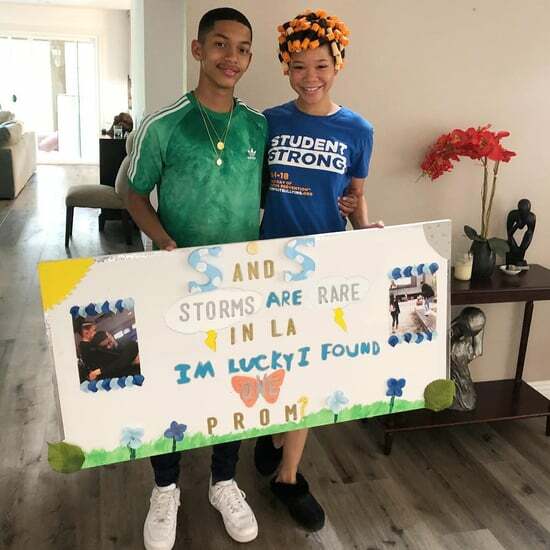 Yara is a trailblazer and activist in addition to being an actress, and we can't wait to have her inspirational spirit at our inaugural event. Want to join the fun and hang with Yara? Our ultimate girls' weekend is happening June 9-10, so gather your best friends and grab some tickets. 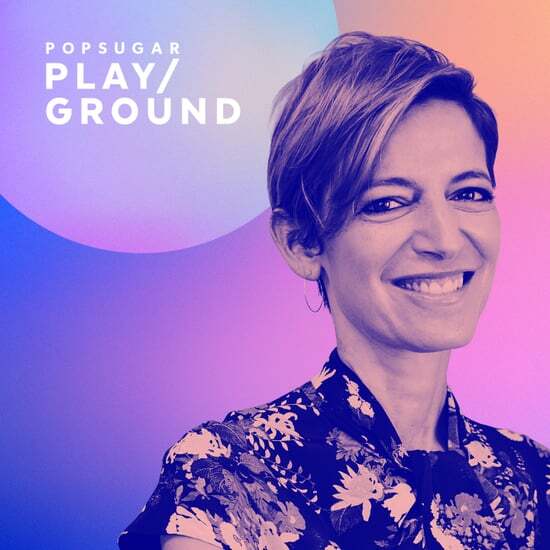 POPSUGAR Play/Ground is a new kind of festival that offers something for everyone. It'll be a chance for you to explore the latest trends in shopping, fitness, beauty, food, and a lot more. 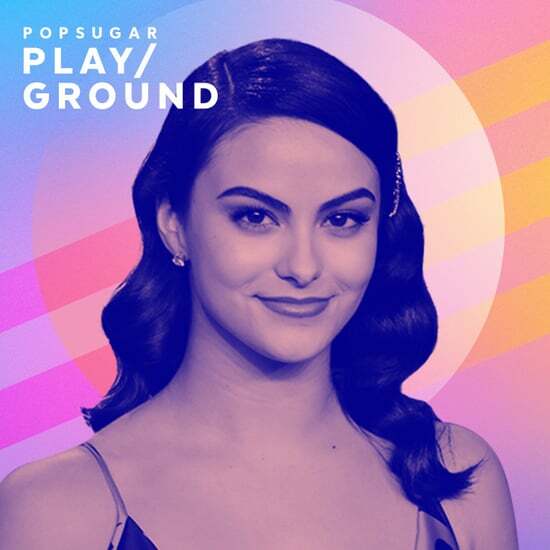 Be sure to follow @POPSUGAR and #POPSUGARPlayGround on Instagram for more exciting Play/Ground updates.